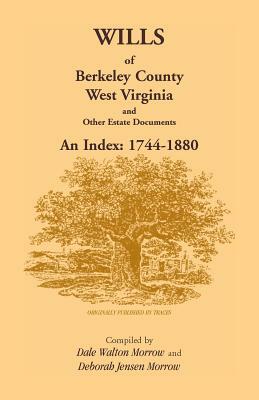 The Distribution Books were used until 1835 to record the settlement of estates. The decedents are arranged alphabetically and there is a surname index to other names. 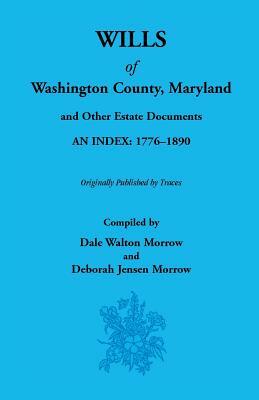 Description: The Distribution Books were used until 1835 to record the settlement of estates. 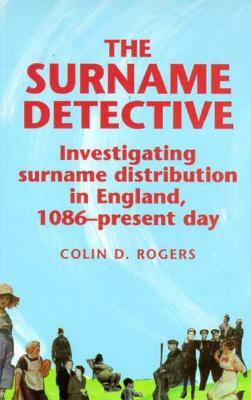 The decedents are arranged alphabetically and there is a surname index to other names.